Now that you have decided to make the important investment into new windows to improve your home, save money, and simply feel more comfortable sitting next to a window without the radiant heat or cold air blowing down your neck. 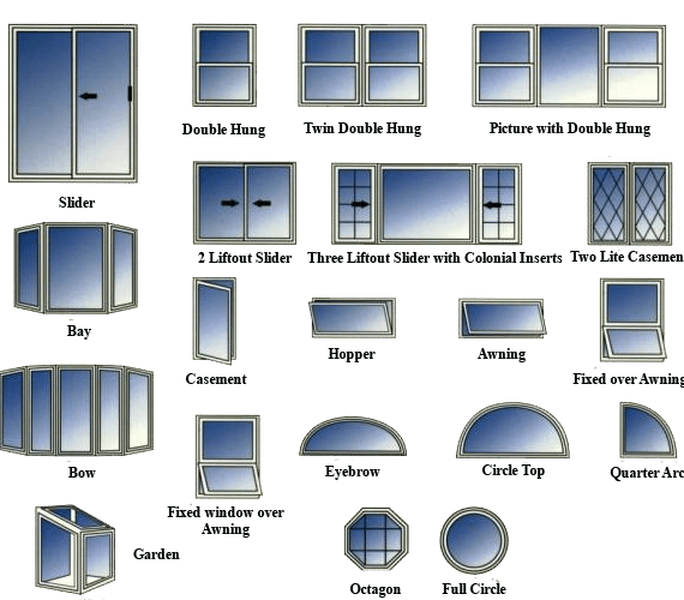 There are many types of windows that have huge advantages over the windows you currently have. Double hung replacement windows are probably the most common and versatile window for your home. Double hung windows are desirable because you can open both window panels (shashes) for ventilation (top -down or bottom-up) and they also tilt in for easy cleaning from the inside. Peach double-hung replacement windows include an exterior architectural molding for the most finished rich look not offered by other window companies. 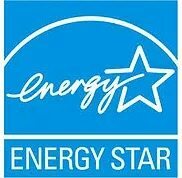 All of our double-hung windows are available in double or triple pane glass with up to 3 UV protective coats of low “E” – and filled with argon gas for maximum insulation of any window. Sit by your window in the sunlight or cold and feel the difference with you new windows. There is no comparison to a Peach Window.